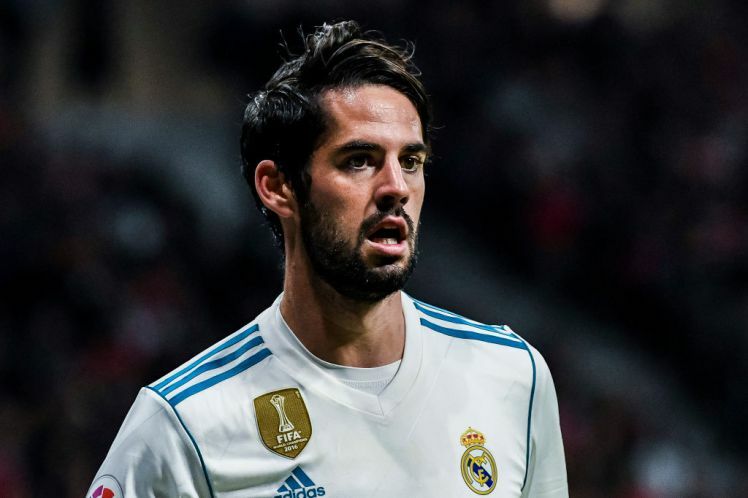 Real Madrid and Spain midfielder Isco’s future at Santiago Bernabeu remains uncertain as he’s not getting much game-time at the club this season. The lively playmaker is no doubt one of the most talented midfielders in the world but he is often being left out of the Los Blancos starting lineup by Zinedine Zidane throughout the just concluded season. According to Don Balon, Isco is ready to leave the Spanish Capital this summer and there are many suitors — including Chelsea — who are hoping to lure him to their respective clubs. After a horrible season for the West London Club, the Blues are hoping to reinforce every department of the team this summer and the have lined up Isco as one of the targeted players to add more quality and creativity to their performance at the middle of the pitch. Unfortunately for the Blues, the 26-year-old has reportedly turned down the chance to move to Stamford Bridge due to their inability to qualify for next season’s Champions League competition. The Spanish media outlet claims that Isco is unwilling to leave Santiago Bernabeu for a club who won’t take part in UEFA Champions League in the coming season. With his comments over the rumors linking him with a move to the fifth-placed Premier side, it is certain that Arsenal are no longer an option for the creative midfielder. The Gunners, just like Chelsea, failed to qualify for the UEFA Champions League, after finishing a place behind Chelsea in the sixth position.